Fly private to Manchester, the largest city in the state of New Hampshire and the 11th largest city in New England. 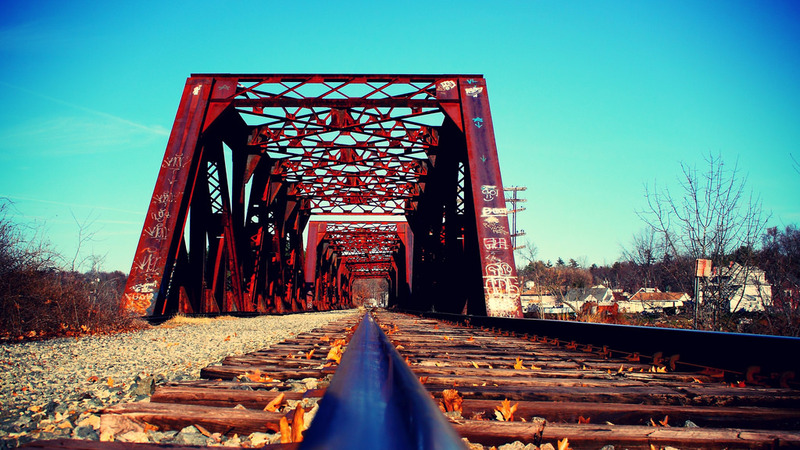 Located in Hillsborough County near the northern end of the Northeast megalopolis, Manchester rests along the banks of the Merrimack River, which splits the city into eastern and western halves. Chartering a private plane allows clients to enjoy a direct flight to Manchester, while non-stop commercial flights only originate from a handful of cities nationwide. Air Charter Advisors offers the highest levels of air charter service to executive and leisure travelers alike, and we can arrange luxury concierge services to complement your charter flight. Our reputation for working with the best of the best has earned us repeat business with several high-profile clients, and we go above and beyond to make every flight your best charter experience yet. Fly private to Manchester with ACA and enjoy pay-as-you-go service without additional fees, long-term contracts, or membership programs. Choose where you want to go, the date and time you want to fly, and simply arrive for your departure. Our number one priority for all of the flights we arrange is the comfort and safety of all our passengers. To show that our safety standards are not just a marketing slogan, we’ve obtained Wyvern-accrediation, one of the highest safety and due diligence levels in private aviation. Our clients gain peace of mind knowing they’re working with a company that follows the highest standards in private aviation, reviewing third-party audits to ensure compliance before each flight. Although we try to remain as cost effective as possible, it’s not our top priority. Other companies might beat our cost; they might also use poorly maintained planes and pilots who just complicated training, or are flying in a plane they have limited experience in. We’re the company you want to work with when you’re looking for the best available options for your flight, together with impartial, transparent private aviation advice. Our New England aviation services include private plane management & marketing services for aircraft based in New England, and we offer assistance for clients wishing to purchase/sell their private plane. We can also arrange empty leg jet charters, one-way routing, sports team air charter service, VIP private jets, and we specialize medical charter flights and non-emergency air ambulance flights. Call us at 1-888-987-5387 or request a free charter quote for your upcoming flight to Manchester, NH. 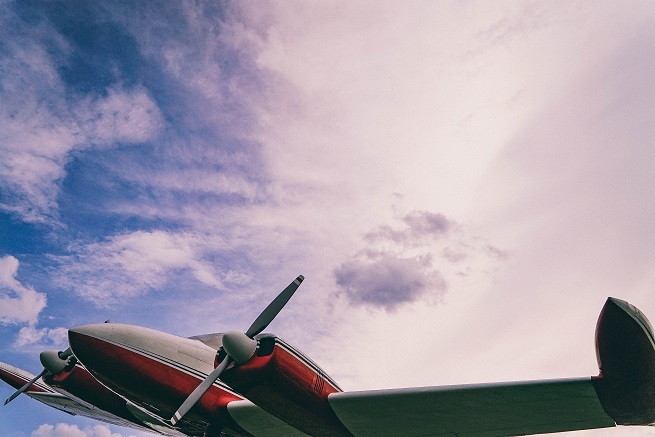 Our brokers are available 24 hours a day, 7 days a week — consider us your comprehensive solution for all your private aviation needs in New Hampshire. The following airports are located within 20 miles of Manchester, and are available or your private flight. The most popular choice is Manchester–Boston Regional (MHT), equipped with a large runway to accommodate any size jet, and a Signature Flight Support FBO. Piston and turboprop planes can arrive/depart using smaller airfields in Hillsboro (8B1), and Pepperall (26MA) – speak with a Manchester Air Charter Advisors to review all of the options available for your flight. Home to an estimated population of just over 110k, Manchester is New Hampshire’s largest city, and it has been enjoying a bit of a renaissance over recent years. The city was named and modeled after the world’s first industrialized city, Manchester, England, and was formerly home to extensive manufacturing operations devoted to producing textiles. Today, the city features a vibrant service-oriented economy, and is home to several educational institutions, including Southern New Hampshire University and St. Anselm College. Manchester receives favorable reviews from lists ranking the affordability and livability of American cities – in 2009, Manchester was ranked 13th on CNNMoney’s list of the 100 best cities in which to live and launch a business in the United States; the city was voted as the second most tax-friendly US city by Kiplinger. New Hampshire Motor Speedway, located 30 miles north of Manchester in Loudon, is the largest sports and entertainment facility in New England and is home to the only NASCAR National Series races in the region. Gain access to the following private jets, pistons and turboprops when booking your Manchester charter flight with ACA. Every plane we utilize is operated by FAR Part 135 or 121 (or foreign equivalent) air carriers, and we only use pilots with vast amounts of experience flying the plane you’re renting. Contact us with your trip details and our Manchester jet charter brokers will consider time, distance, passenger total and other factors to present you with options for your flight – choose between a cost-effective piston or turboprop rental, charter the most luxurious private plane in New England, or go for for something in between. We advise. You decide. Check out our Aircraft Gallery for more information regarding the private aircraft available for your flight, and contact us if you don’t see your preferred plane listed below. Clients flying to New Hampshire can also arrange their jet charter service to arrive at one of the following airports, all located between 20-30 miles from Manchester, NH. Contact us or call us at 1-888-987-5387 to speak with one of our air charter brokers and discuss the goals for your upcoming charter flight to New Hampshire. Our services are available to you 24 hours a day no matter where you’re located, and our private jet services can add hours of time to your day while saving you time and hassles.